Some celebrities will turn out in Los Angeles and Washington, D.C. Saturday for the Women’s March 2019 despite reports of the march organization’s antisemitic ties. Laverne Cox, Los Angeles Mayor Eric Garcetti, Rep. Katie Hill (D-Calif.), first partner Jennifer Siebel Newsom, Connie Britton, Laura Dern, Nicole Richie, Gloria Allred, Adam Rippon, Ricki Lake and Rosie Perez. America Ferrera, Edie Falco, Harry Belafonte, Jackie Cruz, Julianna Margulies, Maggie Gyllenhaal, Marisa Tomei and Kathy Najimy. In comparison, here’s the list of the big names who were at events across the country in 2018 which included people like Scarlett Johansson, Cameron Diaz and Amy Schumer. A search of the social media accounts of the following stars and checking out recent interviews proved they have been completely silent about the upcoming event. In fact, the only star that we could find who participated in 2018 and is going to be a part of this year’s event was America Ferrera. 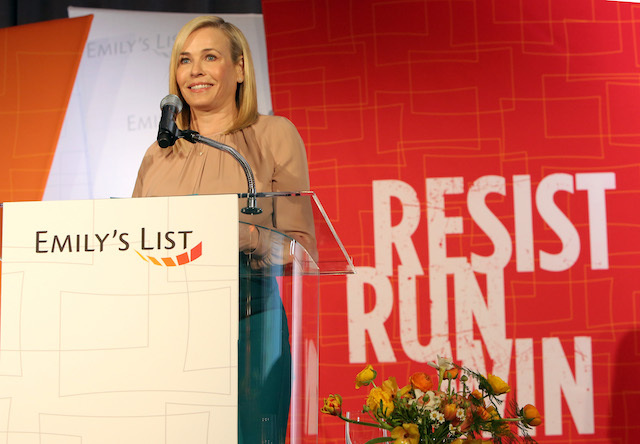 Even Chelsea Handler, an avid anti-President Donald Trump celeb and previous participant in the 2017 inaugural march, has been silent on her social media account and interviews about promoting or attending this year’s march. TheDC reached out to the talent agencies which represent celebrities like America Ferrera, Harry Belafonte, Maggie Gyllenhaal, and Laura Dern, just to name a few, to find what other of their clients were going to take part in this year’s event. Numerous attempts via telephone and email generated no response. 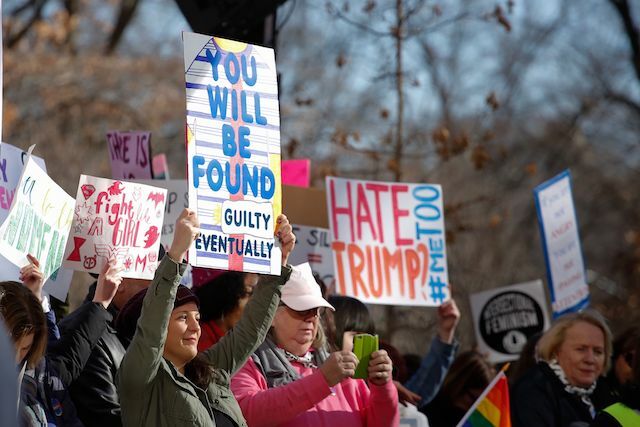 Friday morning, singer Pink appeared to be gauging her followers’ thoughts on the reports after attending and sharing pictures from the 2017 march. The following agencies were contacted but did not respond to request for comment on this story: United Talent, ICM partners, APA Agency, The Lede Company, Gersh, CAA, WME, Paradigm.